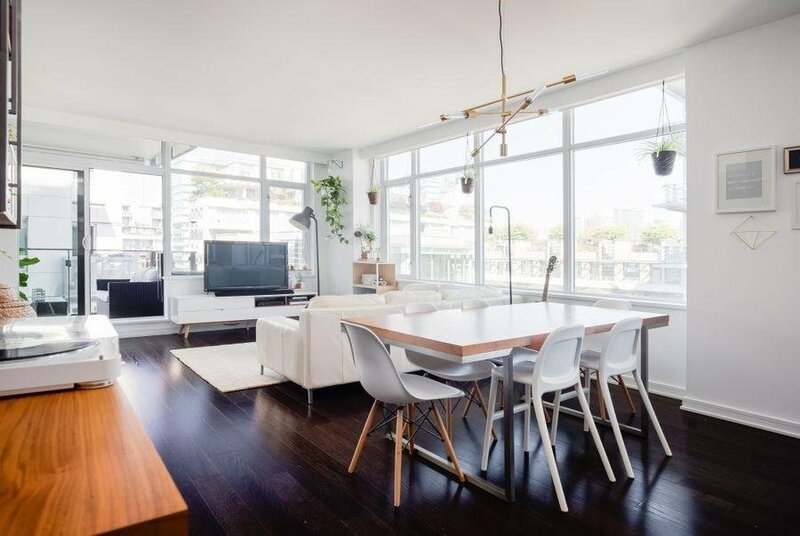 Description: THE ABSOLUTE BEST VALUE IN THE OLYMPIC VILLAGE, one of the most desirable & high-end developments in all of Vancouver! 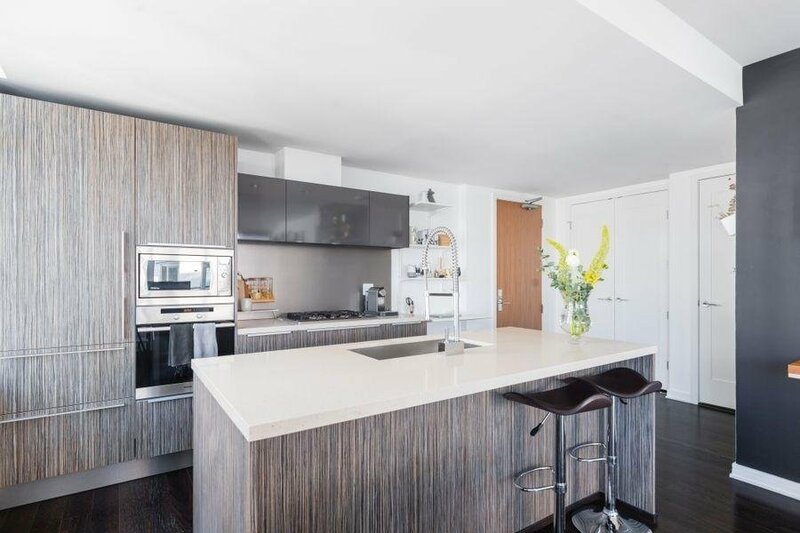 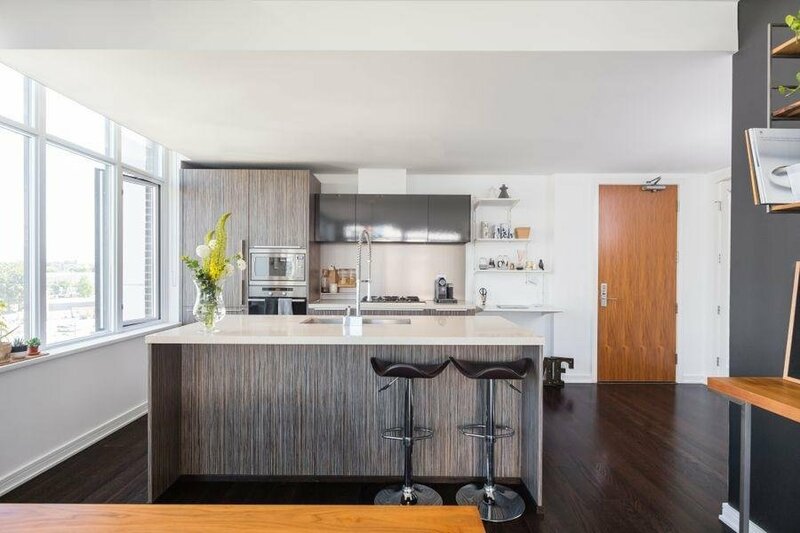 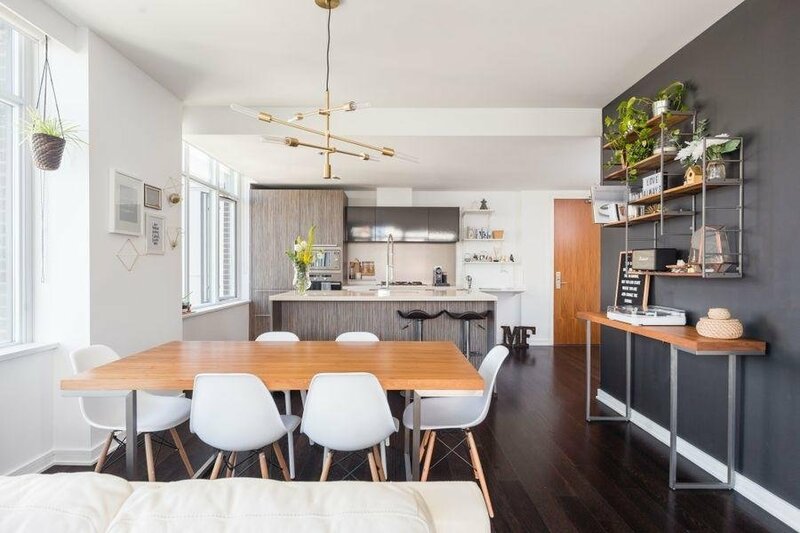 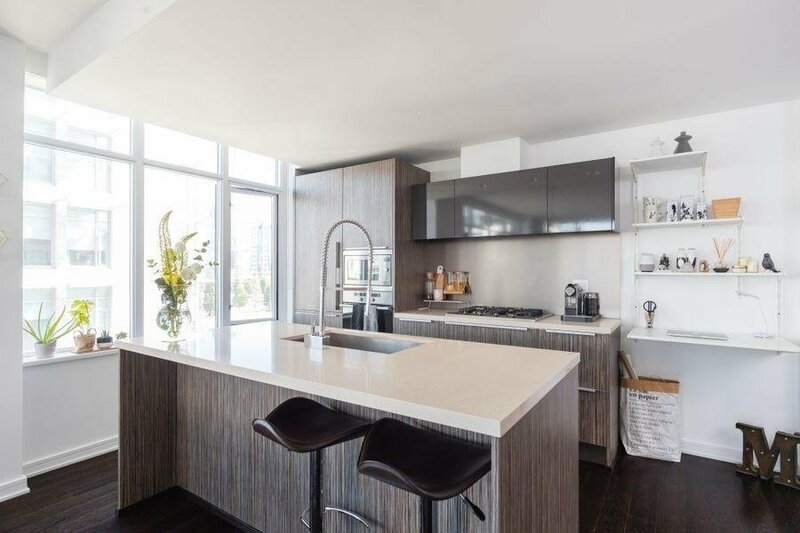 Inside this luxury LEED certified home you’ll find a professionally designed 2 bed + 2 bath + flex corner layout, spanning over a bright, open & efficient 1100sf! 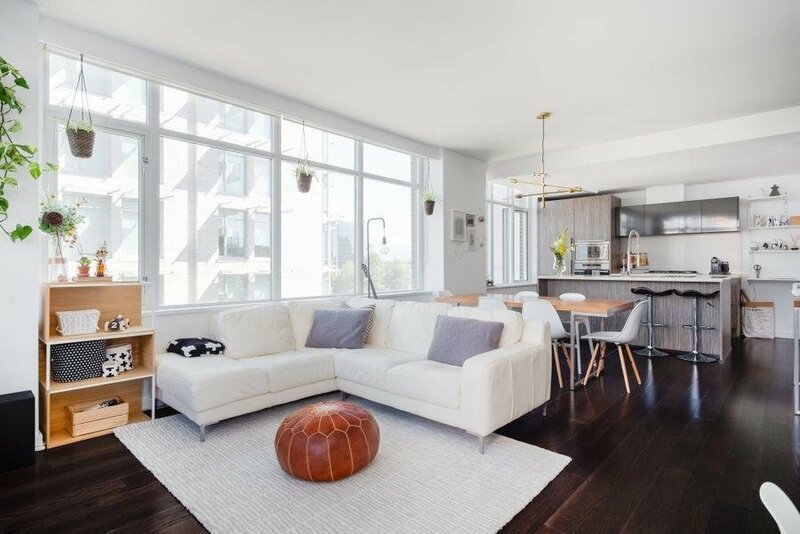 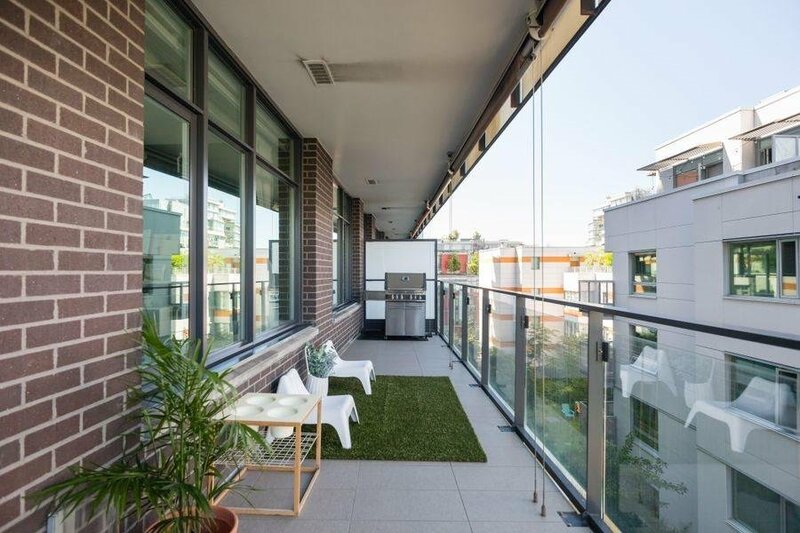 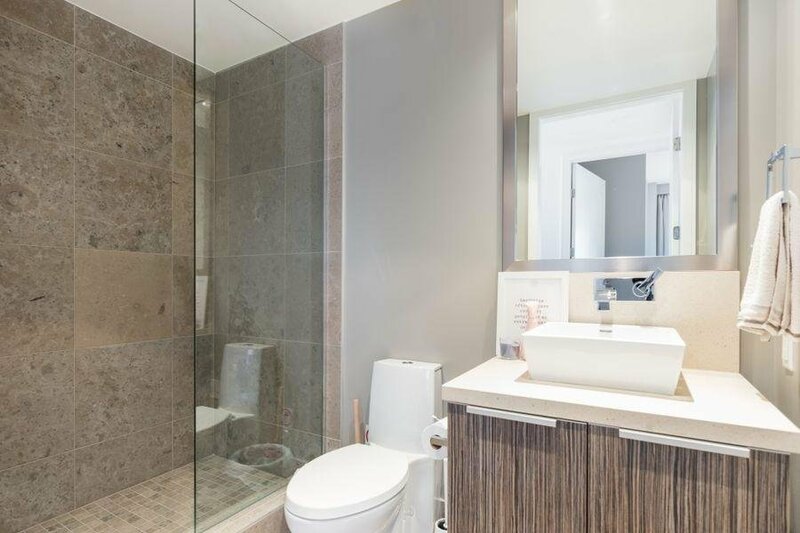 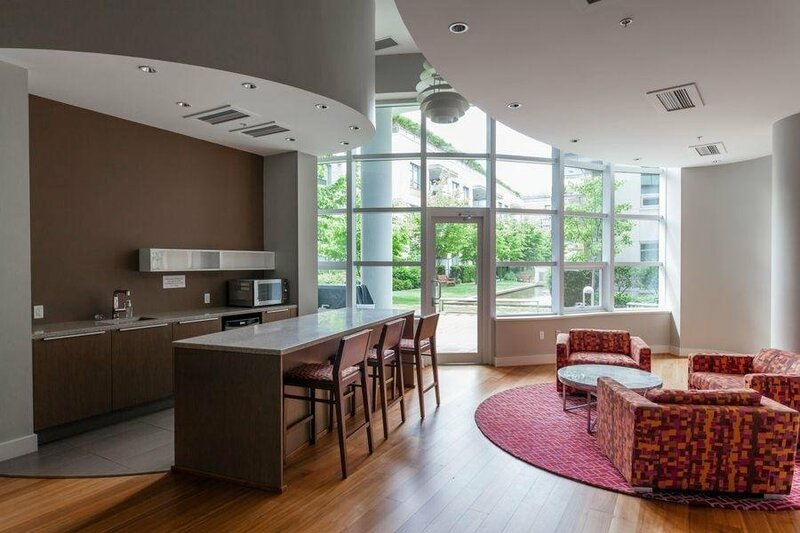 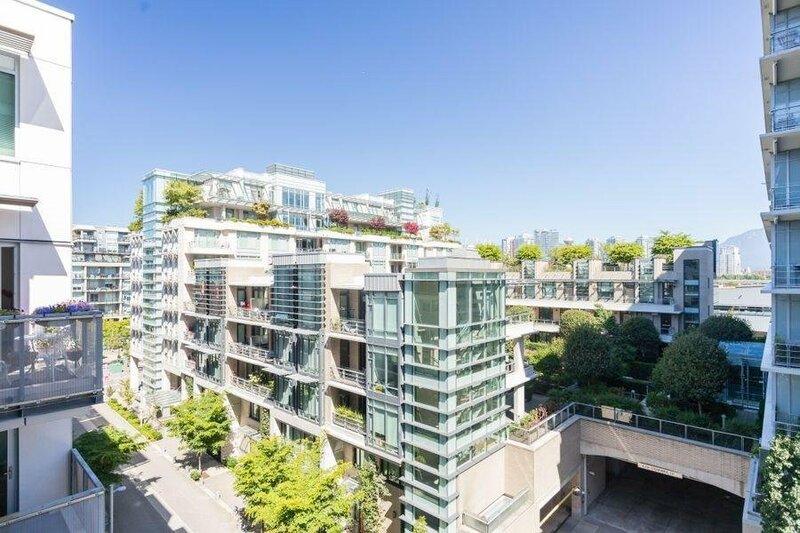 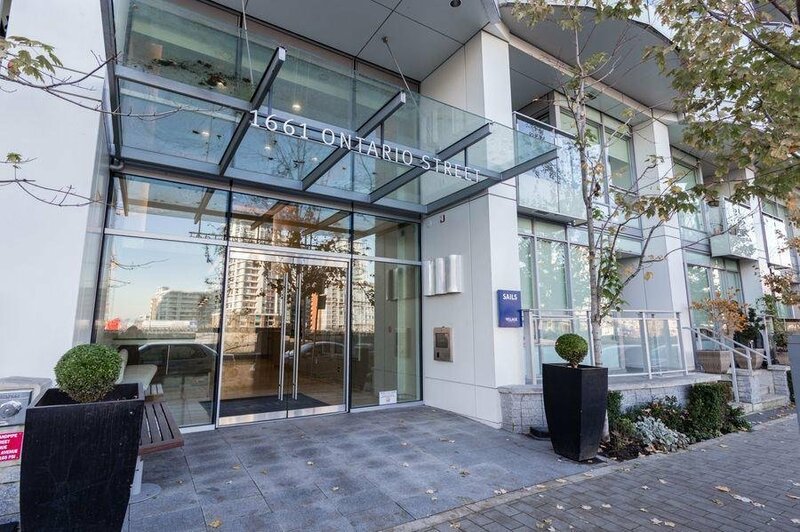 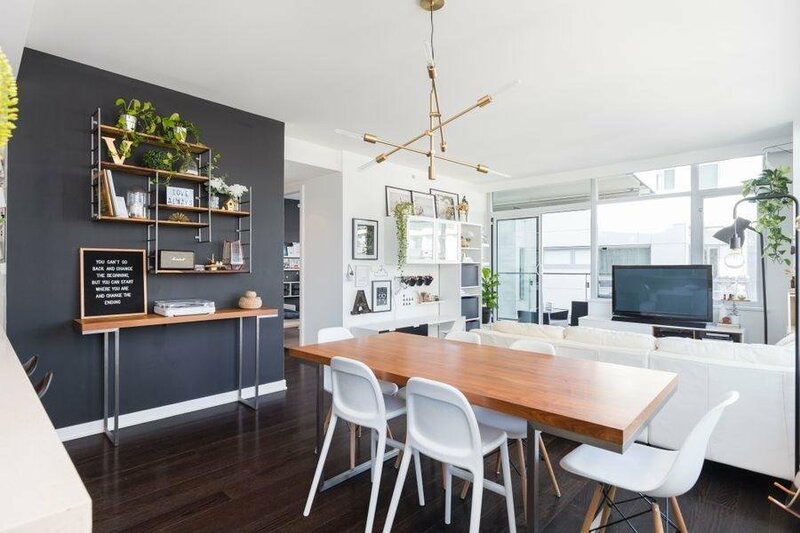 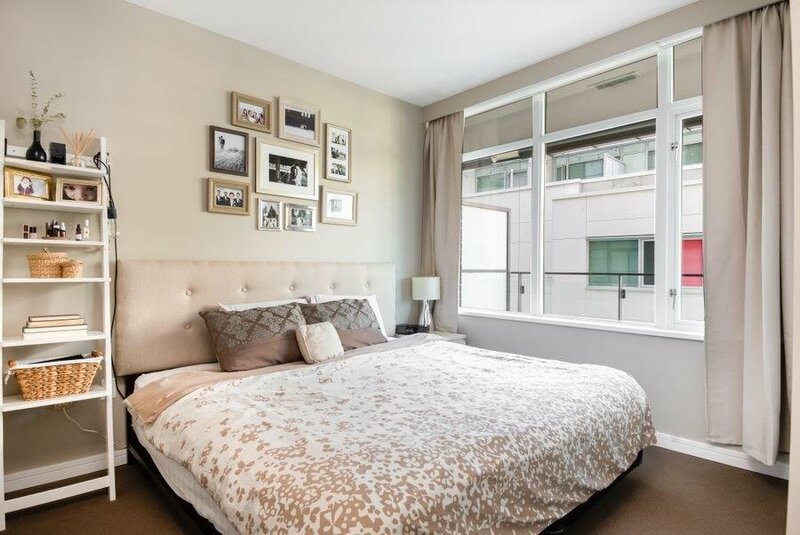 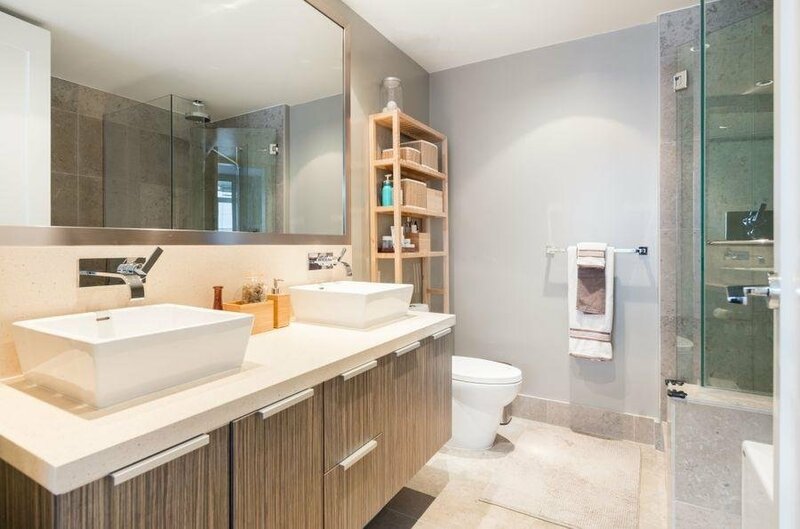 Appointed w/Sub-Zero & Miele appliances, Eggersmann cabinets, gorgeous 5-pc master ensuite, overheight ceilings, geothermal heating/cooling & an extra large balcony! 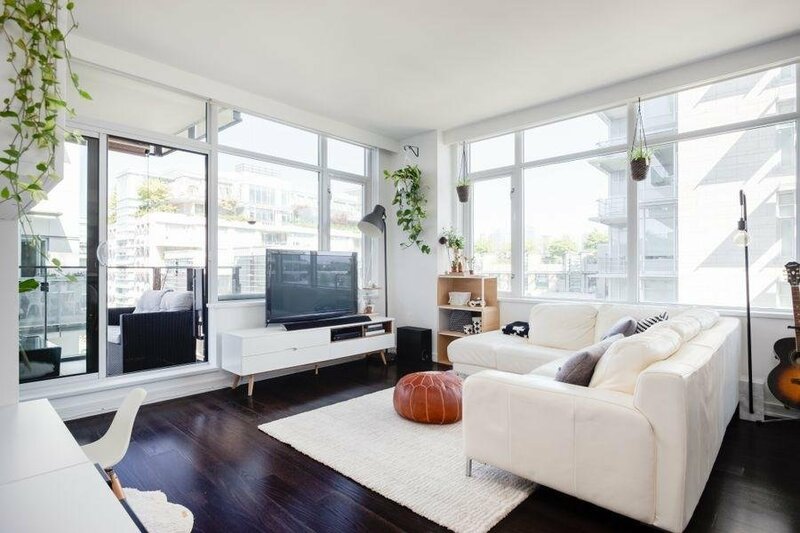 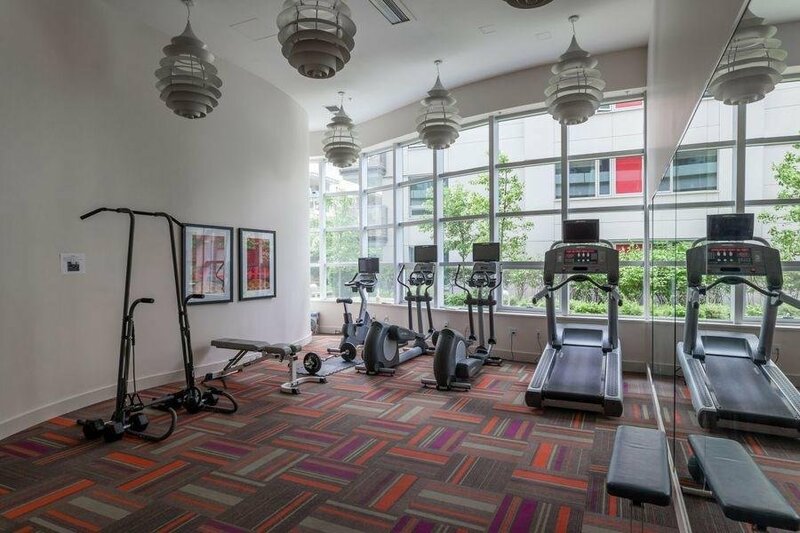 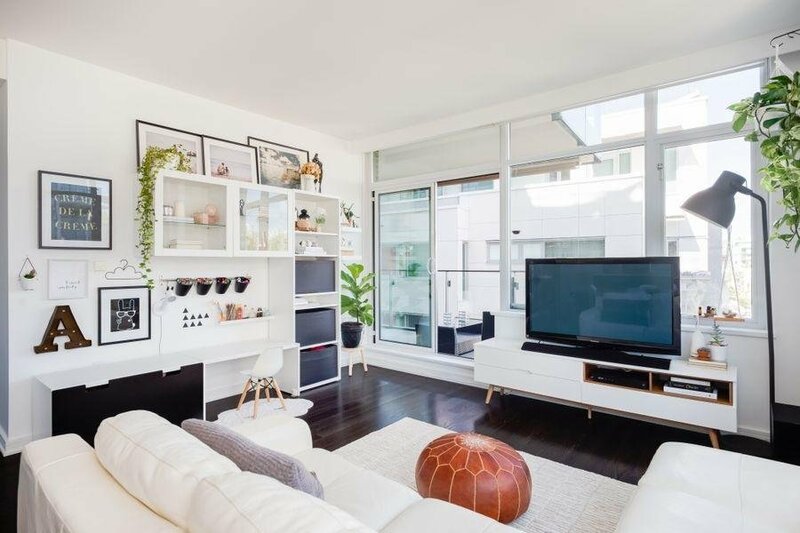 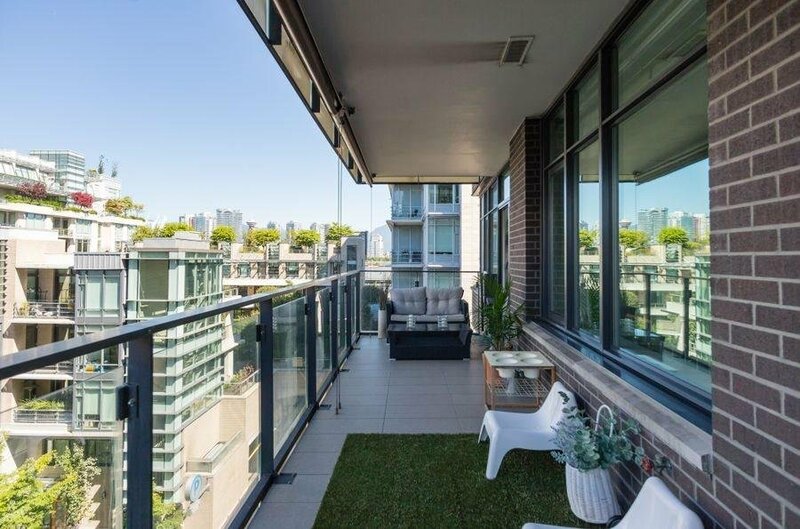 The location is as good as it gets, just steps to The Seawall, Urban Fare, London Drugs, Craft, Tap & Barrel, Creekside Rec Ctr and ALL that Olympic Village has to offer! 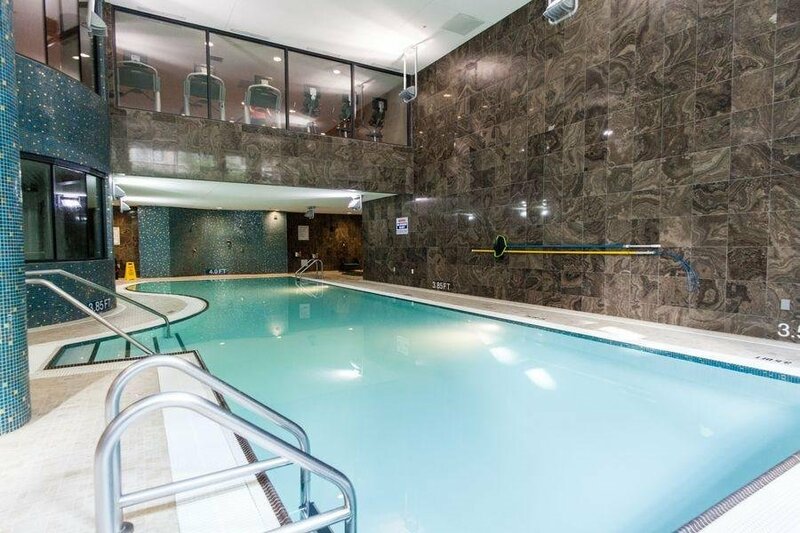 Owners have full access to the exclusive Gold Medal Club w/ indoor pool, hot tub, sauna, steam room & large gym. 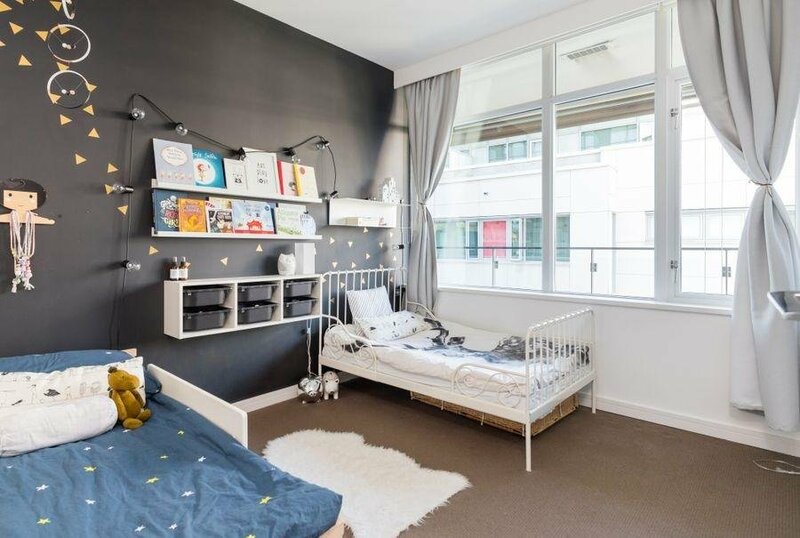 RARE 2 PARKING + 1 locker.